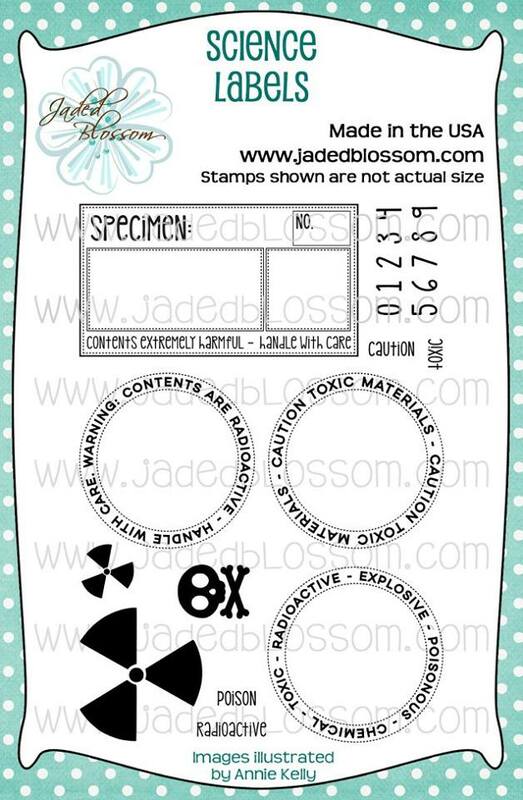 Paper Crafts by Candace: Jaded Blossom Stamp Release day 2, Science! Awesome!! Love these new dies!! These test tubes are totes awesome! Super FUN Project! 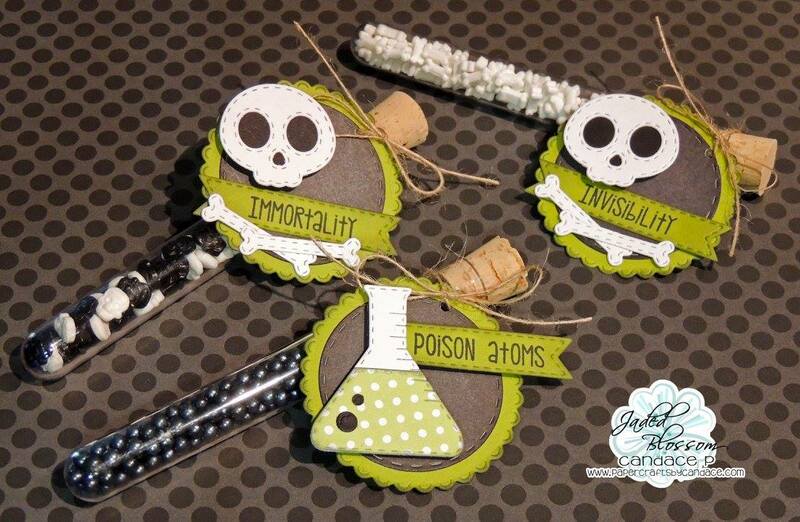 I love your tags and the test tubes, such a fun idea! Where did you find the test tubes? 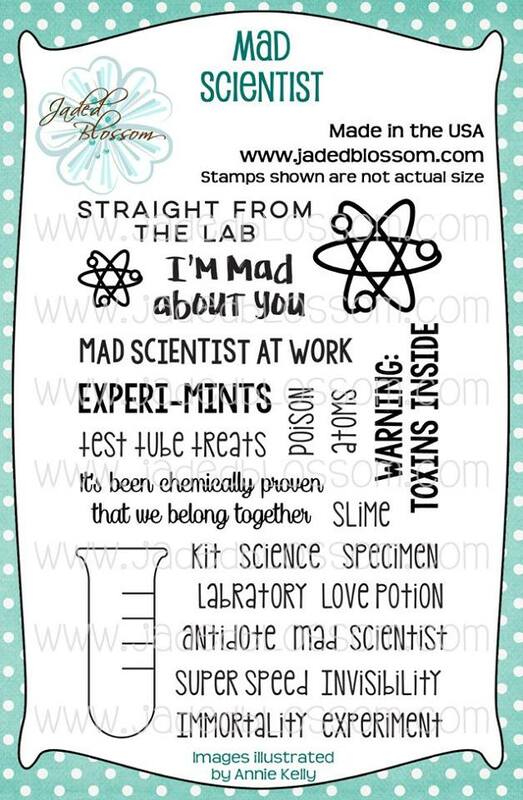 Love these test tube treats! Super fun! Love those bones!